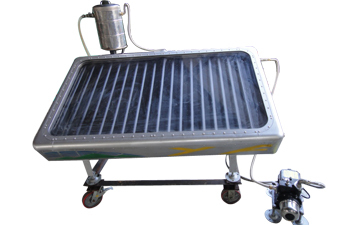 Get Kaung persists every detail of deep drawing process and offers the metal deep drawing for a wide range of applications. 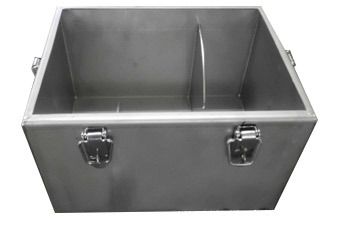 We offers the metal deep drawing for a wide range of applications, including sheet metal deep drawing, deep draw metal forming, metal deep drawn stampings, stainless steel water tank covers, deep drawn parts, stainless steel accessory, deep drawn low carbon steel, stainless steel tank lids, stainless steel water tank caps, stainless steel tank heads, stainless steel cookwares, and stainless steel sinks. 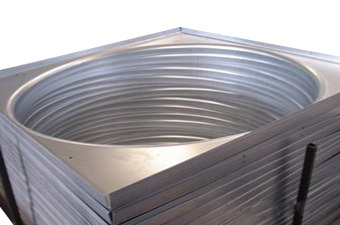 We continuously improve the making processing efficiently and manufacture high quality metal or stainless steel processing products through our professional engineers. 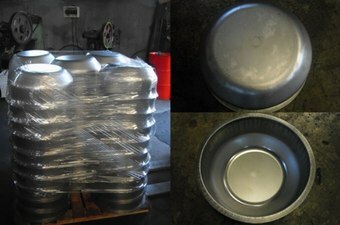 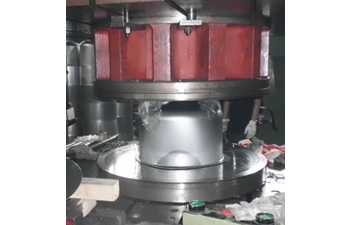 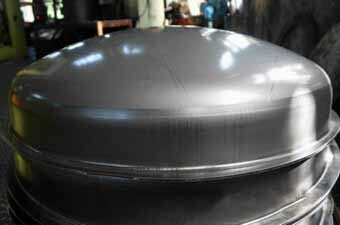 Besides, we manufacture a variety of metal and stainless steel deep drawing from mould design to finished products. 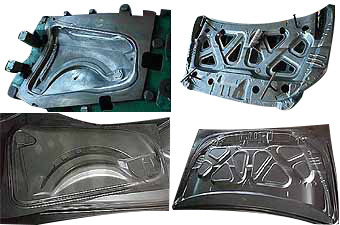 If you want to get further information or have more questions about sheet metal deep drawing, please don't hesitate to contact us.